For an entry-level folding bike the Retrospec Speck SS performs as expected. It doesn't exceed in any department and may break relatively easily, but it functions well in most situations. 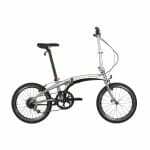 Internationally regarded for their exceptional ability to produce some of the finest looking urban lifestyle based folding bikes, Retrospec has been producing some of the most well known folding bicycles for many years. Formulated in Los Angeles in 2008, the company has grown from strength to strength and today we will be providing you with a review of the Retrospec Speck SS. One initial comment we have to make is that Retrospec’s company philosophy is to produce quality bicycles for an affordable price. 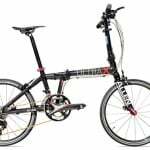 They state that each of the components used in these bicycles has been produced to the highest standards and they belong to some of the biggest names within the industry too, not simply shipped in from China for a cheap price. 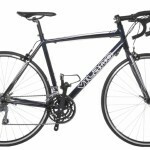 Their bicycles are particularly well tailored and one thing you will notice about them is the pristine finish they are afforded. 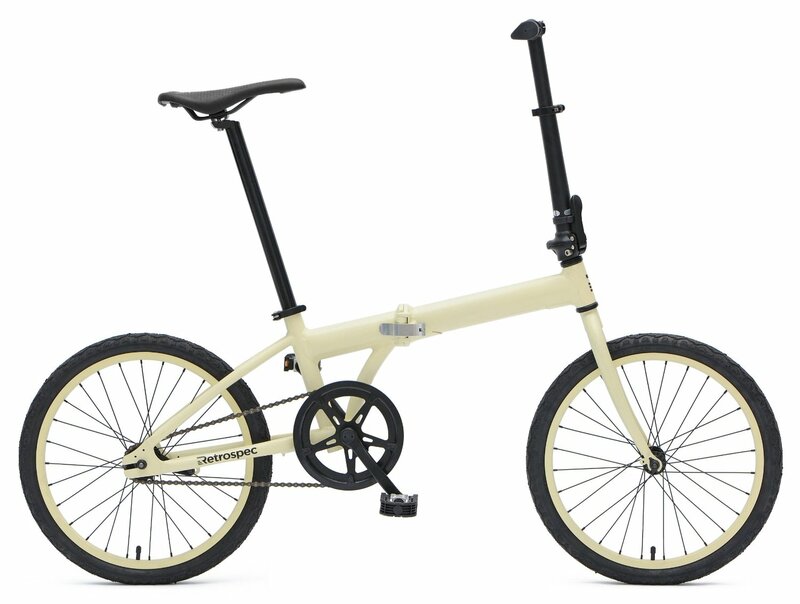 Now, onto the Retrospec Speck SS folding bike. This folding bicycle has been design to be extremely minimalist without too many extra features. This is the first thing that stood out to me about the bike, it provides exactly what you require but little more. Many people stand by these philosophy and will simply choose the bike that is the most cheaply priced, so long as it functions as it should. 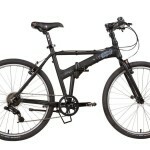 Most folding bike enthusiasts may shy away from this, believing that it is simply a poorly made bike. However, let me immediately crush that statement, it really isn’t. The Retrospec Speck is a well built, entry-level bike, my initial thoughts were that it would be perfect for typical city dwellers. 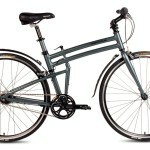 Firstly, the bike is relatively lightweight at 22lbs, making it very easy to carry around with you wherever you need to go. It only posesses a single gear, so when you need to brake you must simply pedal backwards. Believe me, this sounds more daunting than it actually is, this method of braking is actually highly functional and works perfectly in all scenarios. Yes, it does only have a single speed, however don’t let this put you off completely. The bike is more than capable at reaching high speeds on flats and slopes. While it might not have the same capacity to fly up steep hills as a geared bike, it isn’t too much of an issue. I would personally prefer to go for a geared bike for this reason, however the Retrospec Speck SS is still good for the money in this regard. The bike can be folded away in under 20 seconds, while this is not the quickest we have seen, it is by no means slow. 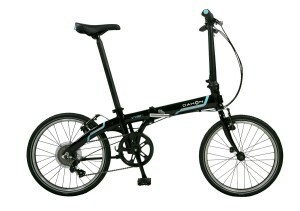 One of the biggest issues I found with the bike actually goes against what Retrospec state about this folding bike. 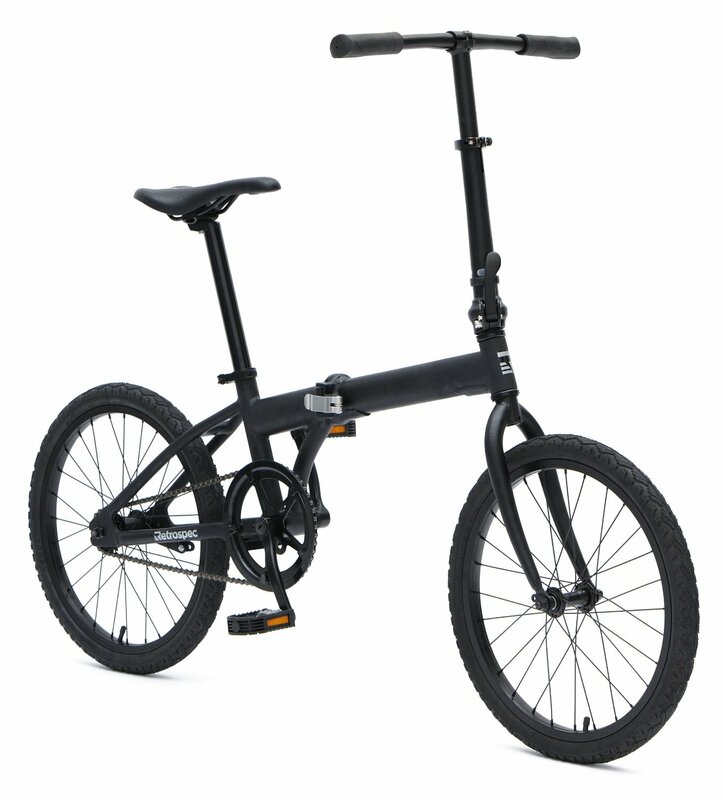 The components seemed to be quite poorly made and flimsy, I wouldn’t say that they were anywhere near the standards of some of the more expensive folding bikes that I have tried. 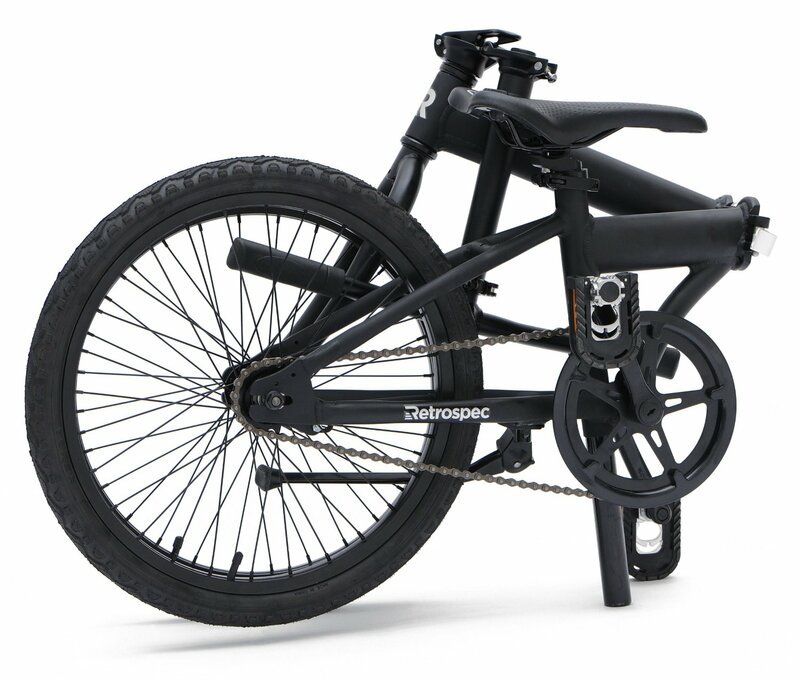 I would be concerned that the Speck SS could break with prolonged use and that it would last a fraction of the time as say a Dahon or other top end folding bicycle. 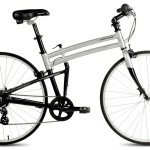 To conclude, I believe the Retrospec Speck SS is a good entry-level folding bicycle, it looks quite cool and modern. However there are some serious downfalls of this bike, mainly regarding the build quality itself. It isn’t made out of the finest materials and I believe that for this reason a slightly more expensive model from a different manufacturer would be prefered. Its lack of gears means that climbing hills could be quite difficult, however this isn’t a reason to not choose the bike in itself. 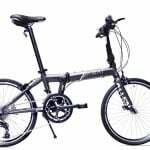 I personally regard the Dahon Speed Uno as a better upgrade of this bike and think that it would be worthwhile spending a little extra for its features and additional build quality.